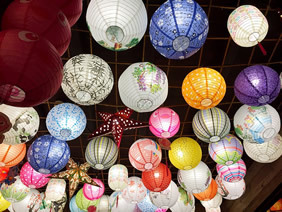 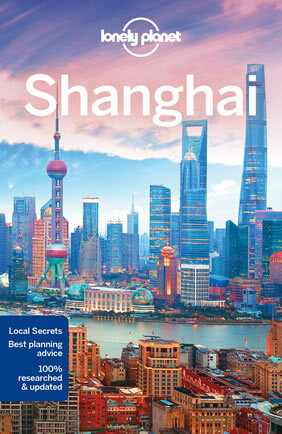 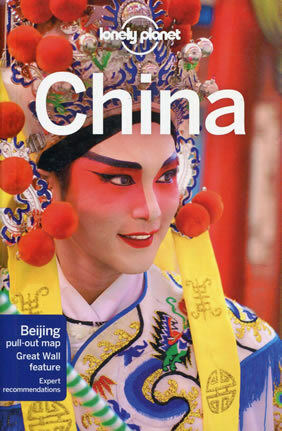 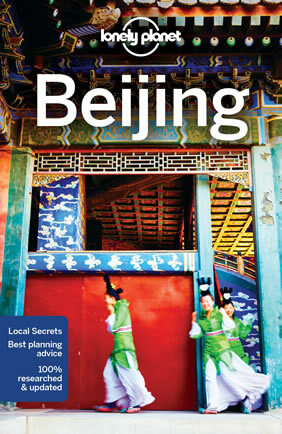 Beijing, Xian, Guilin, Shanghai, Suzhou, and more! 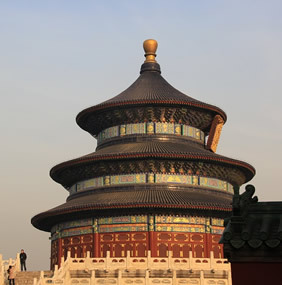 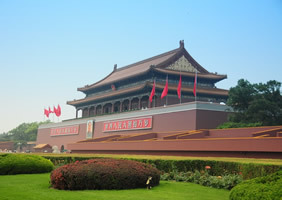 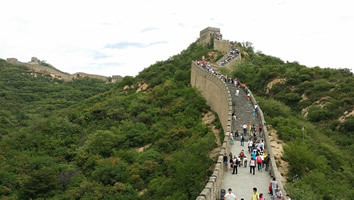 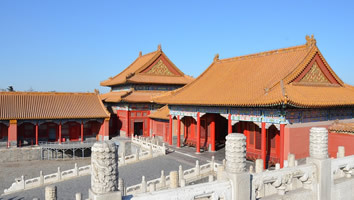 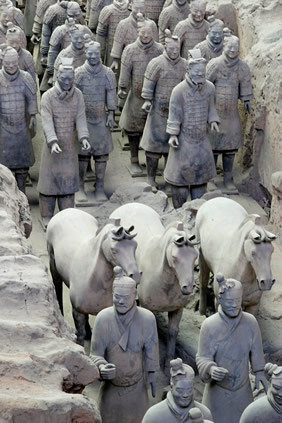 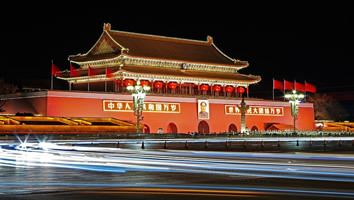 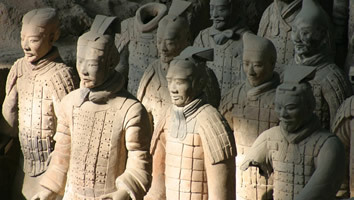 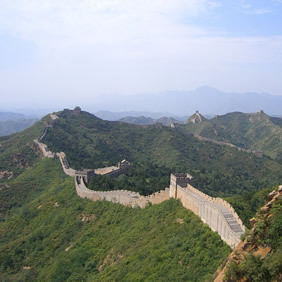 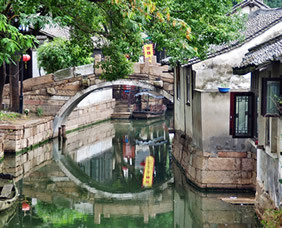 After touring Hutong, you will be transfered to Beijing airport taking flight to Xian. 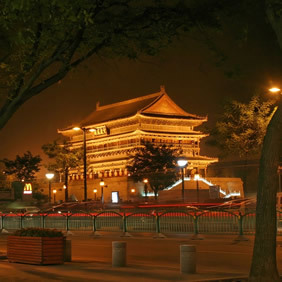 While arrived at Xian, you will escorted to hotel in downtown Xian. 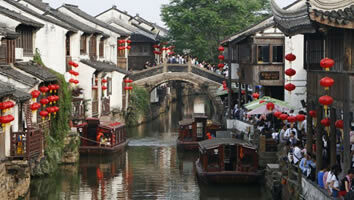 You will get some suggestions about how to spend the rest time of the day from our tour guide. 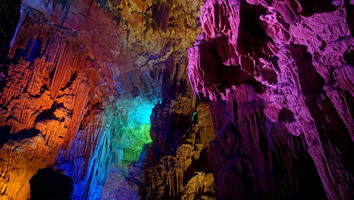 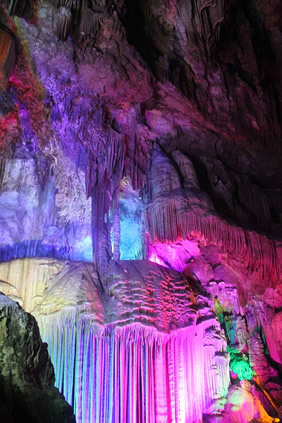 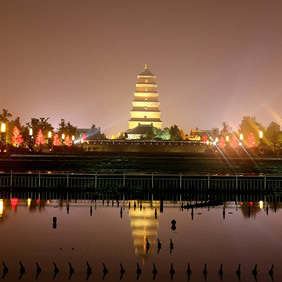 After touring, you will be transfered to Xian airport taking flight to Guilin. 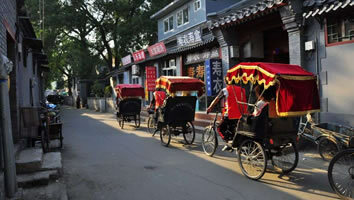 While arrived at Guilin, you will escorted to hotel in downtown Guilin. 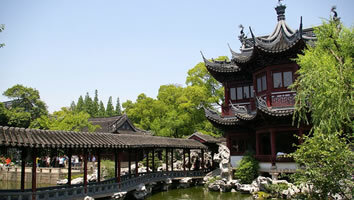 You will get some suggestions about how to spend the rest time of the day from our tour guide. 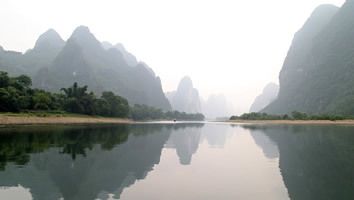 Impression Liu Sanjie is an outdoor performance set in real mountains and rivers in Yangshuo County. 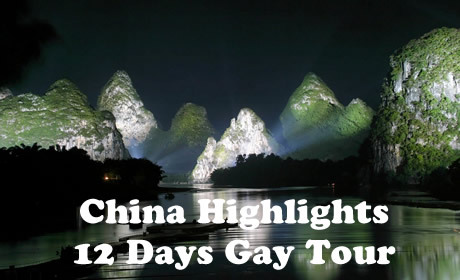 The stage is a 2km (1.25 miles) stretch along Li River with 12 mountain peaks and the clear sky as the background. 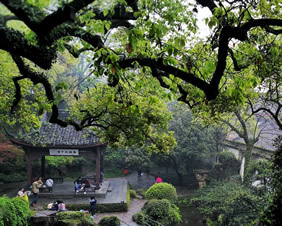 Indistinct mountain peaks, reflections in the clear water, misty rain, and bamboo forests along with the sound of animals in their natural environment all vie for our attention and serve as peaceful interludes to the performance itself. 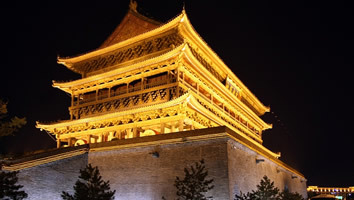 You can sit back and relax to enjoy the show and peaceful surroundings while the director and actors bring you an unforgettable night. 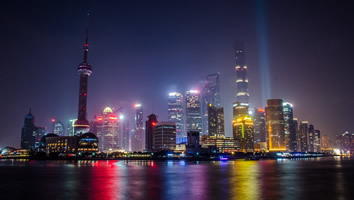 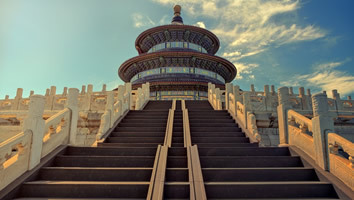 • All the transfer fares including intercity transfer fees of Beijing to Xian to Guilin to Shanghai to Suzhou to Shanghai as specified in the itinerary. 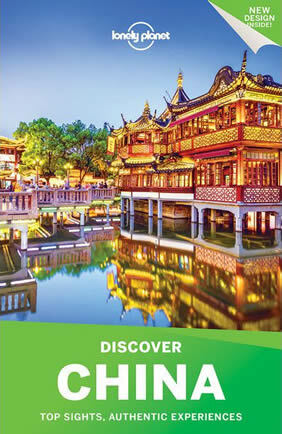 12 Days Tour Only, Per Person, Double Occupancy.